The Veho 360° Z-1 stereo noise isolating earphones with flex 'anti' tangle cord system. 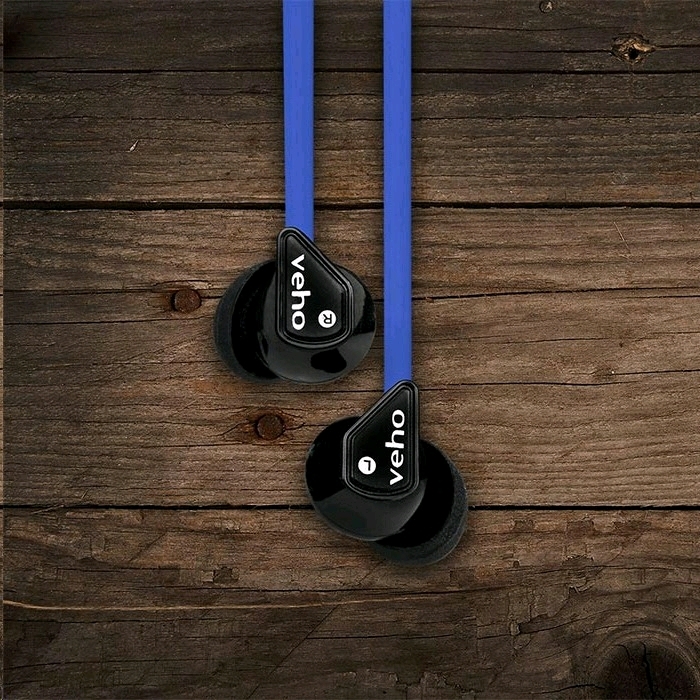 The cord features the new flat 'Flex' anti tangle system to stop your headphones getting into a real mess. 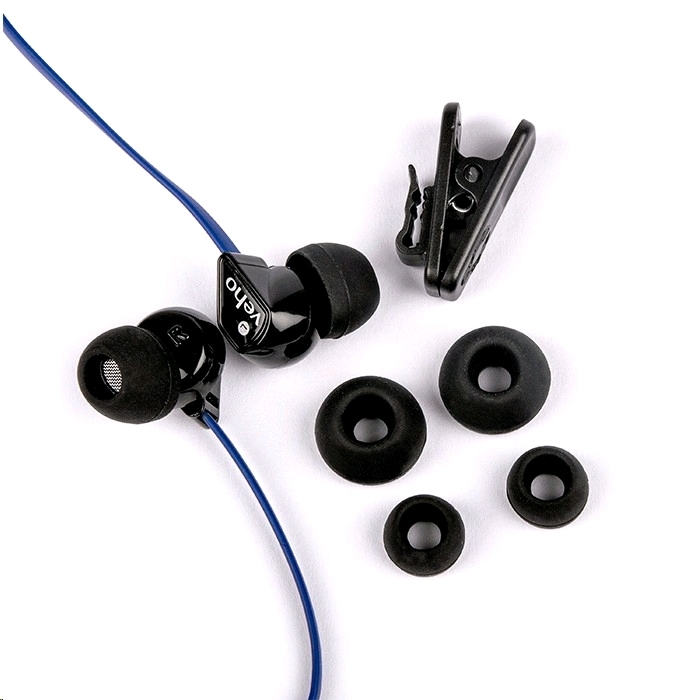 Not only do they look great but they fit great too with optional super soft noise isolating bud sizes to choose from. 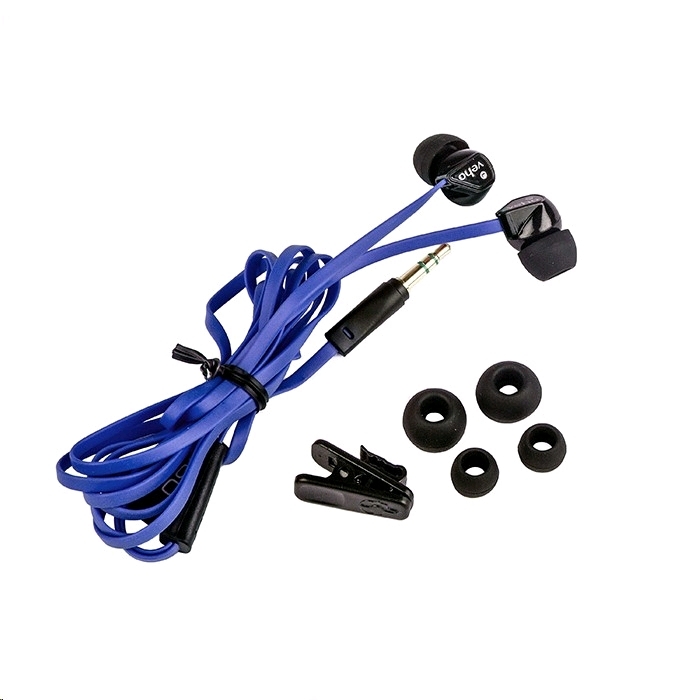 The most important thing is that they sound great using a 10mm speaker with base enhancement. 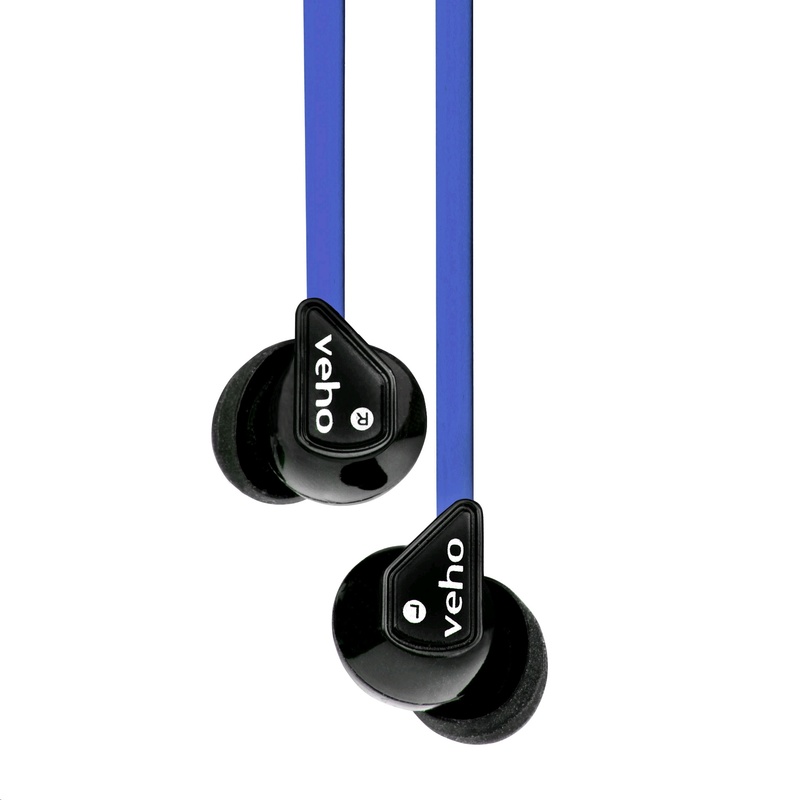 The Veho 360° Z-1’s are compatible with all iPods/iPhone/Smartphone’s/MP3 players and all other devices using a standard 3.5mm output jack. Got my order today. Fast delivery. Can't wait to test out the headphones.